Providing quality marketing management and messaging, while seamlessly fitting into your business processes. Easily configure and execute your marketing strategy in an impactful way. Each Loan Officer manages hundreds of prospects, past clients, and referral partners. Velma makes data mining and sales and marketing tactics easy. Directly market to all Loan Officers' contacts with corporate marketing. Leverage your reach and control brand and message. Make sure your messaging reflects the quality and compliance your company demands. Drive more partner referrals. Build strong relationships with realtors and other business partners. Quality multimedia content to achieve results and build your brand. Velma’s email marketing expertise achieves results. Anyone can send emails, but don’t confuse activity with results. Send world-class postcards and physical mail pieces to your prospects and partners. Physical mail together with email is the most effective way to market and Velma makes it easy. 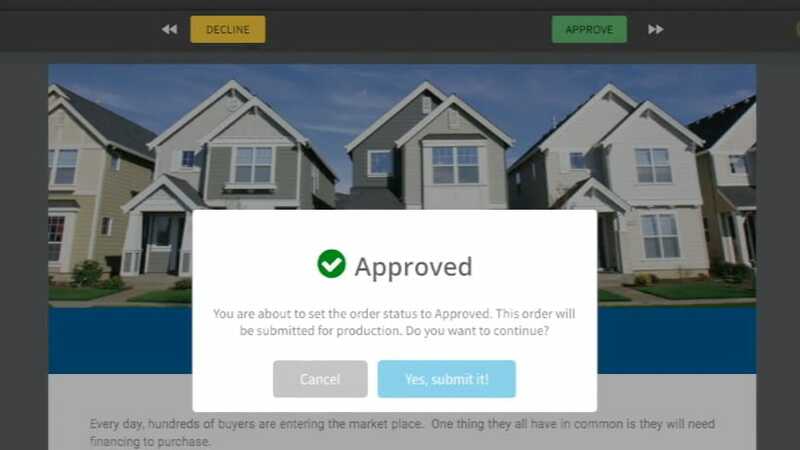 Build Flyers on demand. 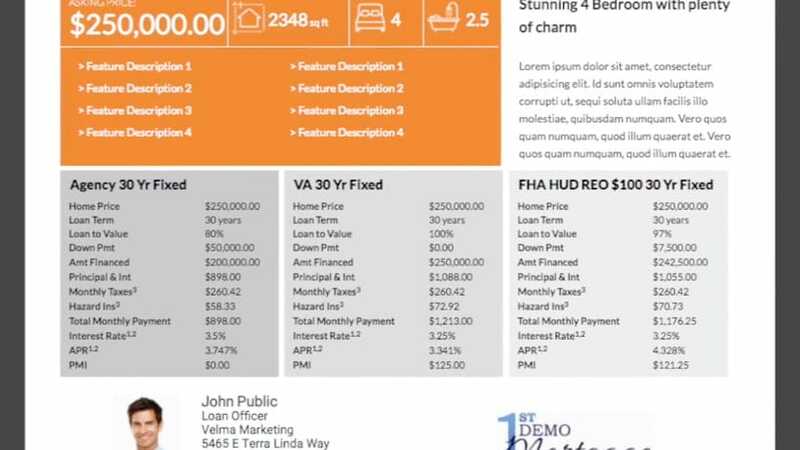 Easily build Open House Flyers, Rate Sheets and more for partners and borrowers. Gifts and promotional items. Personal gifts can make a powerful emotional, personal bond. Promotional items offer a branding opportunity. Leverage the power of social media. Post marketing pieces to popular social media services. Velma's marketing piece libraries achieve results in the mortgage industry. Our email, mail, and self-print pieces instill confidence and generate action from your contacts. Leverage existing workflows and solutions; track and improve results to boost your ROI. Unleash the data in your LOS and other solutions. Velma’s professional services team, API's, and service oriented software architecture make it all possible. Be yourself. Velma presents your unique company brand in a way that reflects who you are as a business. Understand the effectiveness of your marketing and identify opportunities. Velma’s enterprise account managers work with your company’s marketing leaders. We help your understand marketing effectiveness and identify opportunities to improve.